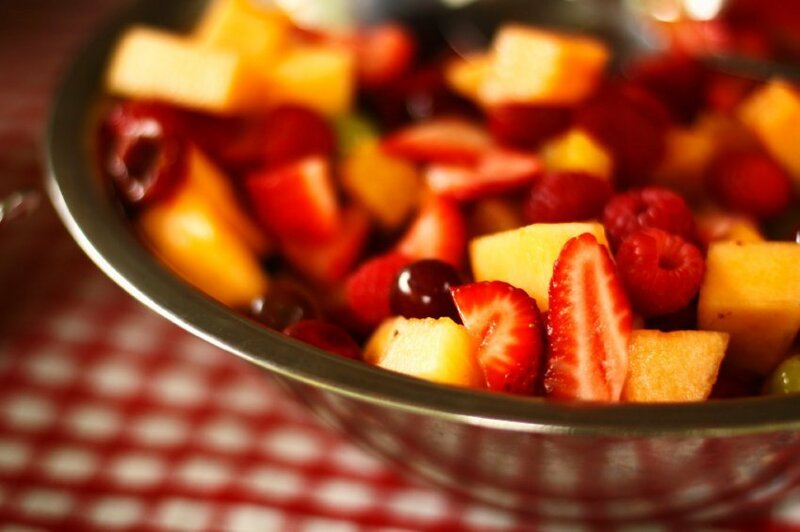 Food policy councils bring diverse community interests to the table. Author and Food Policy Council Program Director Mark Winne discusses their role in creating a more democratic food system. 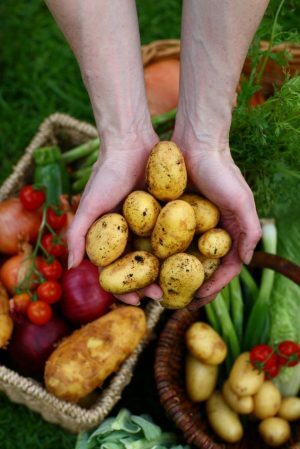 Mark Winne: Think of it as a potluck supper where you’ve invited a farmer, a food bank director, a couple of gardeners, a local chef, a grocery store manager, and local government officials, including a planner, educator, and maybe an elected member of the city council. The dishes your guests bring represent what they each know about their food system, such as the challenges of being a farmer, the issues facing the community’s hungry people, and the ways that city government works. Over dessert, everyone agrees on two things: we need to do a better job of coordinating our food work (fewer potato salads next time), and we need government’s help (public policy must be on our side). How do you develop and operate a food policy council? Mark Winne: To continue the potluck metaphor for a bit, let’s say you decide the party was such a success that you all agree to have one every month. But before the next gathering, everyone commits to learning a little more about your food system. For example, you might document some of the gaps and needs that you already understand intuitively, but that you need to know more about quantitatively. We call this a community food assessment, a more systematic and comprehensive approach to understanding our community’s food assets and liabilities. You ask your city official guests to prepare a public policy menu—a smorgasbord of government functions, regulations, budgets, political history, and programs that have influenced or could impact your food system. You decide to hold the next supper at city hall because that’s where the “policy action” is, and you even invite the mayor to give an after-dinner talk. How do you move from planning to action? Mark Winne: With this information, you start to hatch a work plan. You decide on an organizational structure: Should you be a formal part of government (i.e., created by city ordinance), or should you operate independently from government, perhaps partnering with an existing nonprofit organization? You also agree to tackle such issues as leadership, decision-making, funding, and staffing. You then set about the task of prioritizing your actions. Based on a review of what other food policy councils have done, these actions might include rewriting land use policies to promote urban gardening and the region’s farming; analyzing the food purchasing practices of government (schools, hospitals, senior programs); and directing planning and development resources to areas of your community that are not well-served by grocery stores. You may want to pick some “low-hanging fruit” from your list because those things will be easier and faster to do than others. But in the long term you hope to accomplish everything on your list, which you will never do because the list will keep growing! What makes a successful food policy council? Mark Winne: Food policy councils should represent the entirety of your community’s food system. You need experts to give you the information you need to make informed recommendations, but you also need everyday folks. 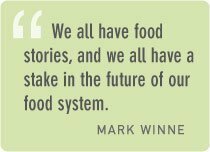 We all have food stories, and we all have a stake in the future of our food system. Relationships count, so cultivate them. The improvements you make in your food system will happen because you have developed good working relationships with others. Public policy is about people and their values. The more we trust and understand each other, the more we get done. Food policy councils are food democracy in action. There are now 150 of them across North America. As our population grows and natural resources (especially farmland) decline, food policy councils become not just a nicety, but a necessity. The more people who are involved in making decisions about our food supply we invite to the table, the better off we’ll all be. For more information, visit the Community Food Security Coalition. Mark Winne is Food Policy Council Program Director for the Community Food Security Coalition. He blogs regularly on his website and is a regular contributor Civil Eats and Food for Thought. He is the author of Closing the Food Gap: Resetting the Table in the Land of Plenty (Beacon Press, 2008) and Food Rebels, Guerilla Gardeners, and Smart Cookin’ Mamas: Fighting Back in an Age of Industrial Agriculture (Beacon Press, 2010). Mark lives in Santa Fe, New Mexico, where he serves on the Santa Fe Food Policy Council and the Southwest Grass-fed Livestock Alliance. You can contact him at mark@foodsecurity.org.